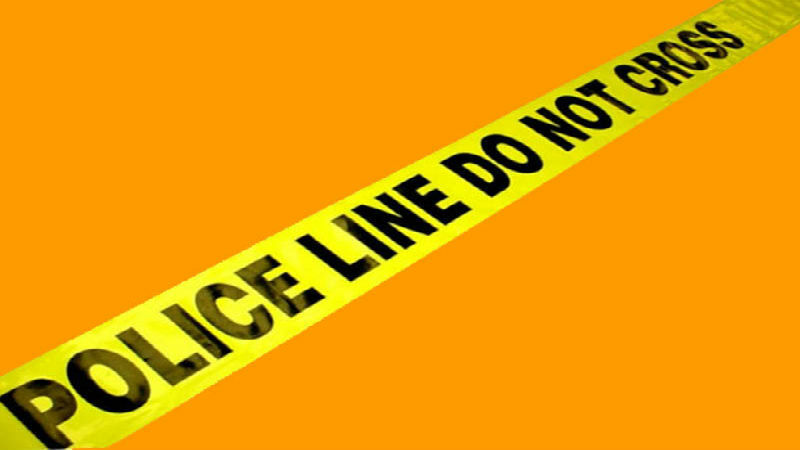 A senior citizen was found dead inside his room at Baguio City last Friday . The victim was identified as Rodolfo Padilla Mendones, male, 76, single, native of Leones, Tubao, La Union. Initial investigation disclosed that at around 11:00 AM of August 3, 2018, Danilo Nieva and his wife, Rosita, both caretakers of the house of the victim at Tubao, La Union, arrived. They knocked many times at the door of room 43, 4th floor of Carillo Building 2, No. 93, Trancoville, Baguio City, where the victim is presently residing, but nobody responded. They decided to call the maintenance personnel of the said building and they forcibly opened the door, after which they discovered the lifeless body of the victim lying on the floor. They immediately reported the incident to BCPO Police Station 2 where responding personnel of Police Station 2 and SOCO processed the scene and the found the cause of death still unknown. The relatives of the victim signed a waiver that they will no longer subject the victim’s body for autopsy examination.